Regular Seminar Price is $79. For You Only $49 When Purchased Together! Stand out from the crowd! 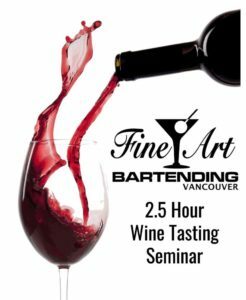 Know Your Wines and Make More Money! No thanks, please take me to the check out.